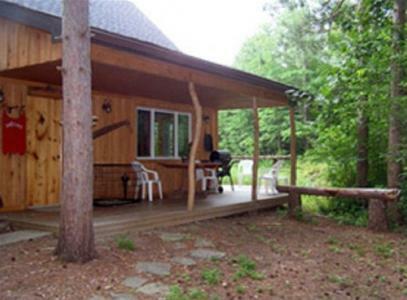 Grouse Haven Cabin was built in 2003-2004 by the current owners. 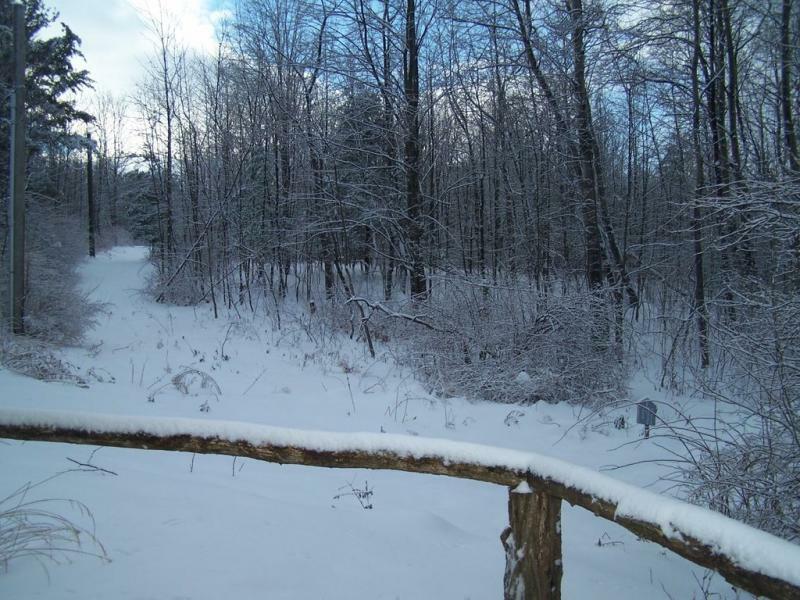 The cabin was named Grouse Haven because while we were building we could hear the Grouse birds in the area “drumming”. 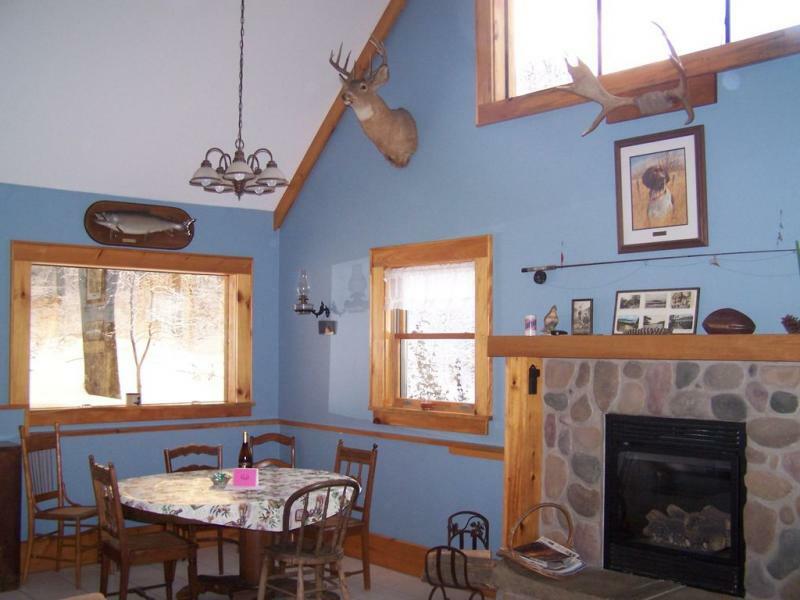 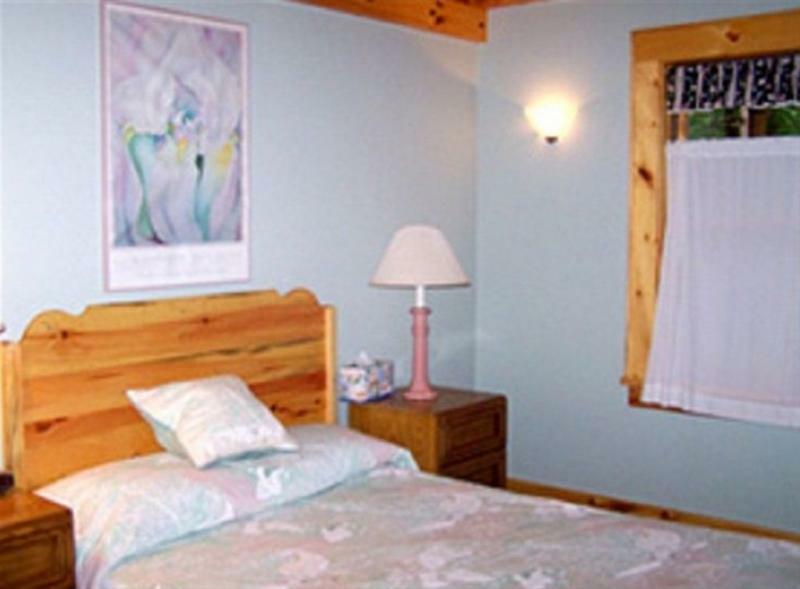 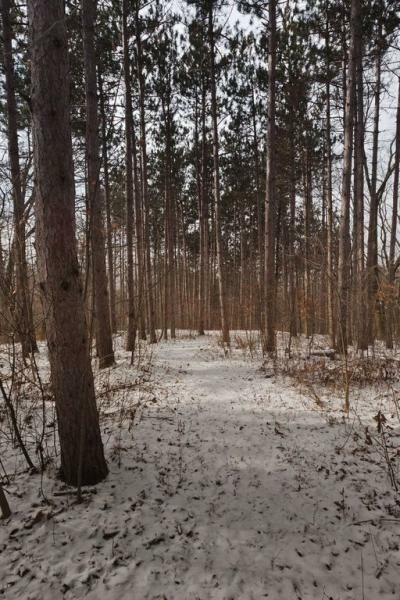 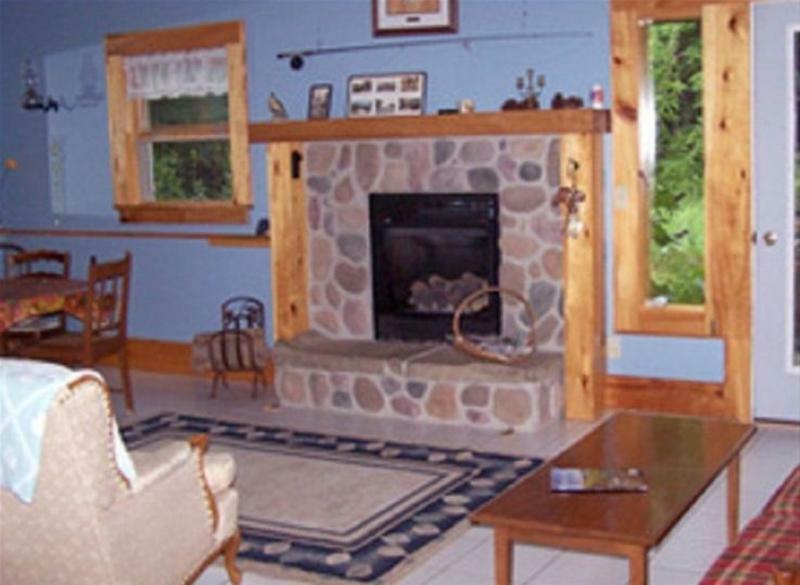 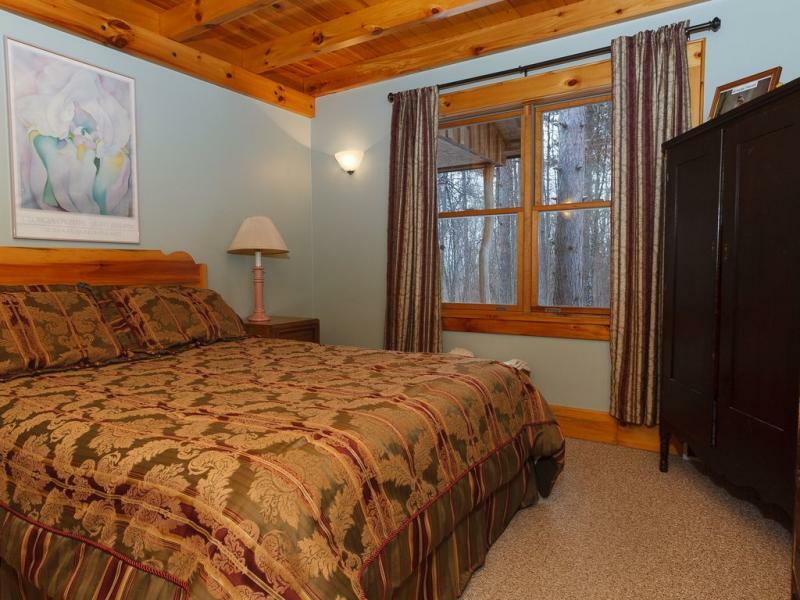 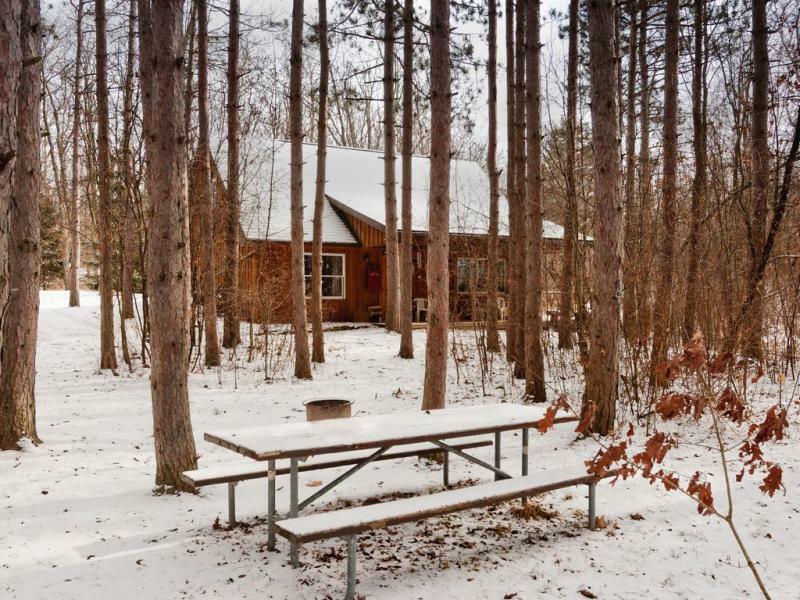 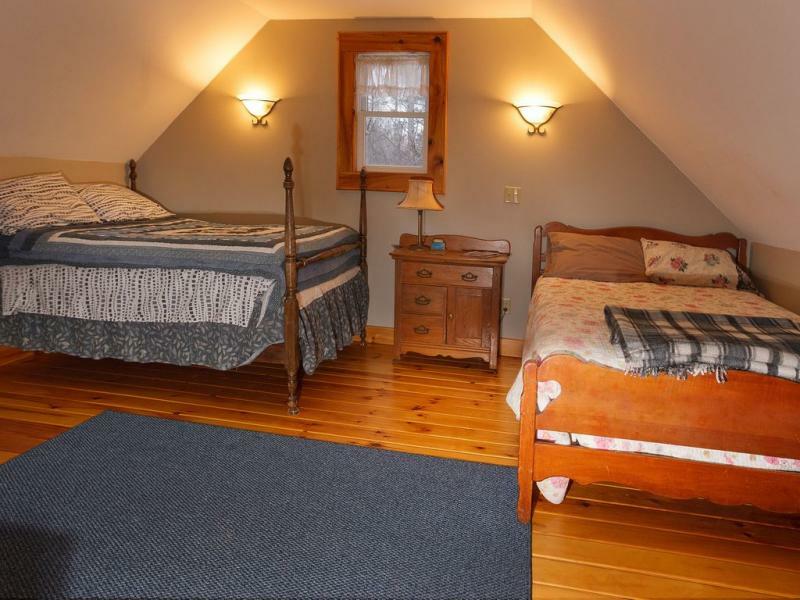 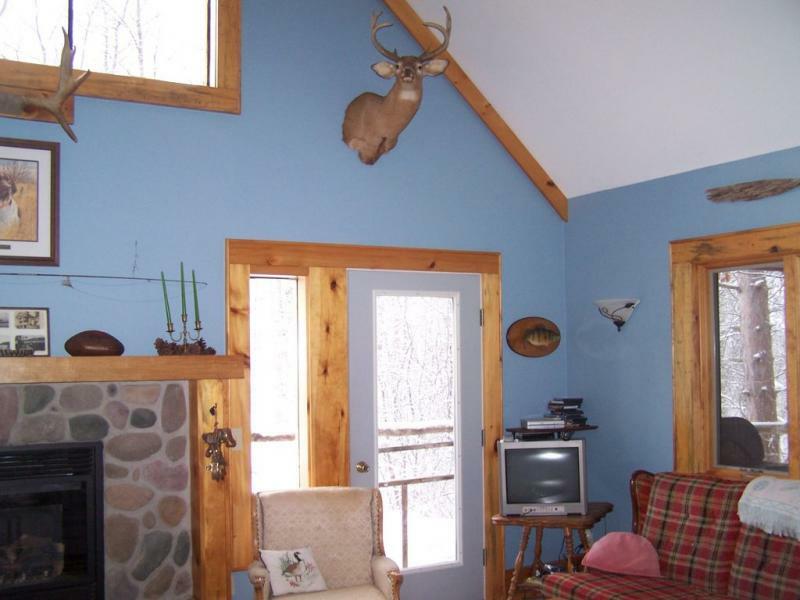 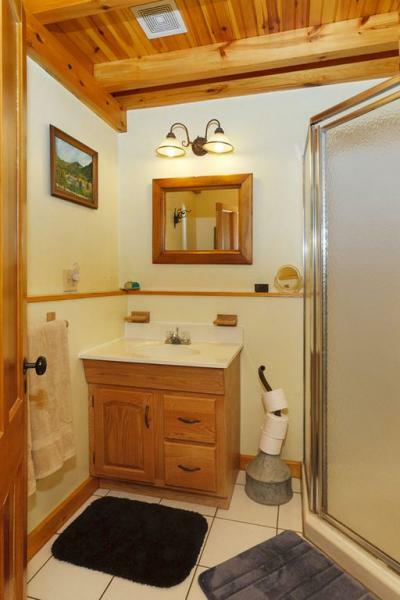 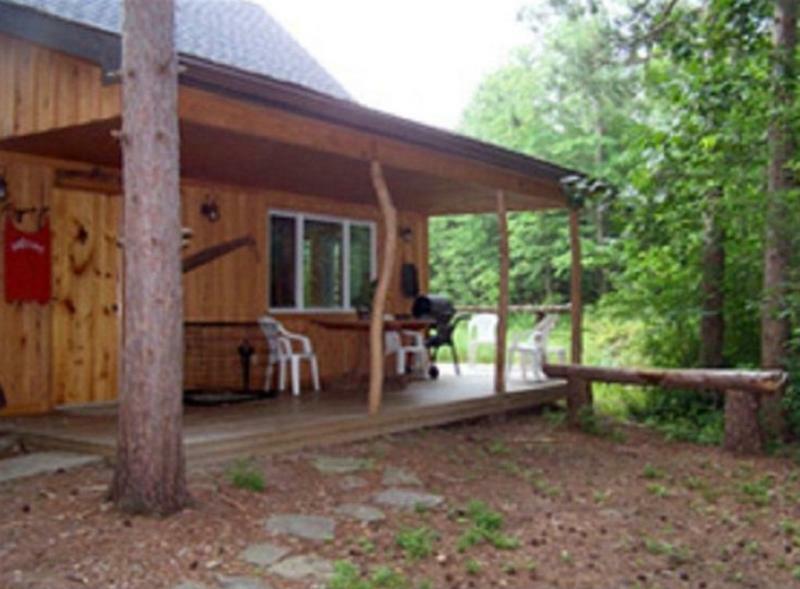 The cabin is secluded in a red pine forest with lots of Mother Nature in its surroundings. 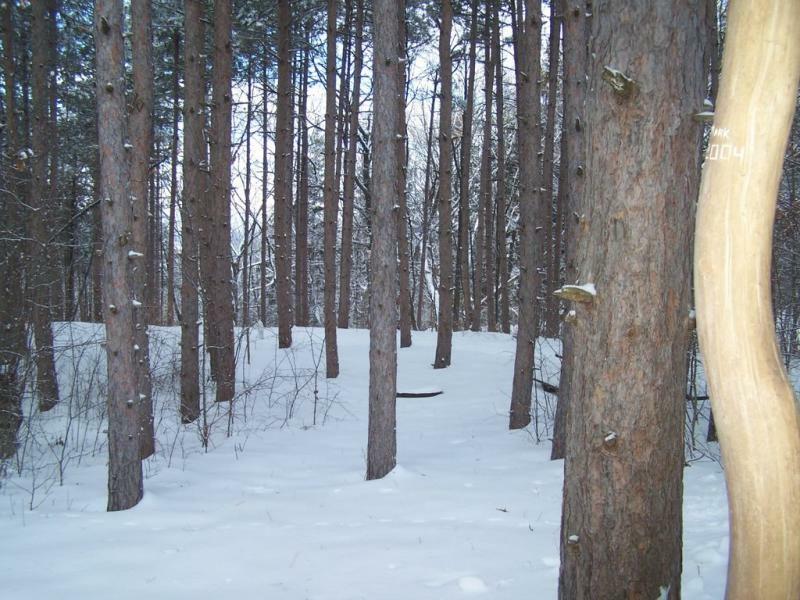 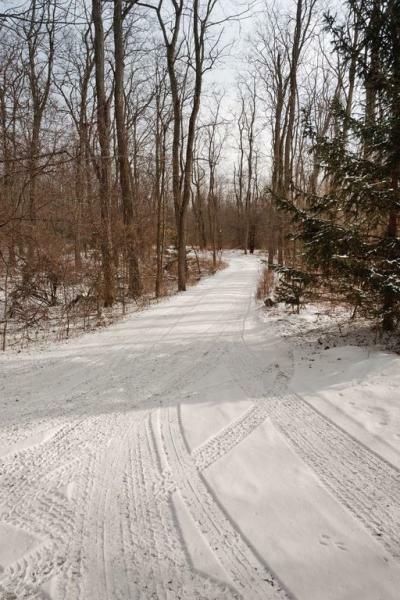 There are trails for hiking and cross-country skiing. 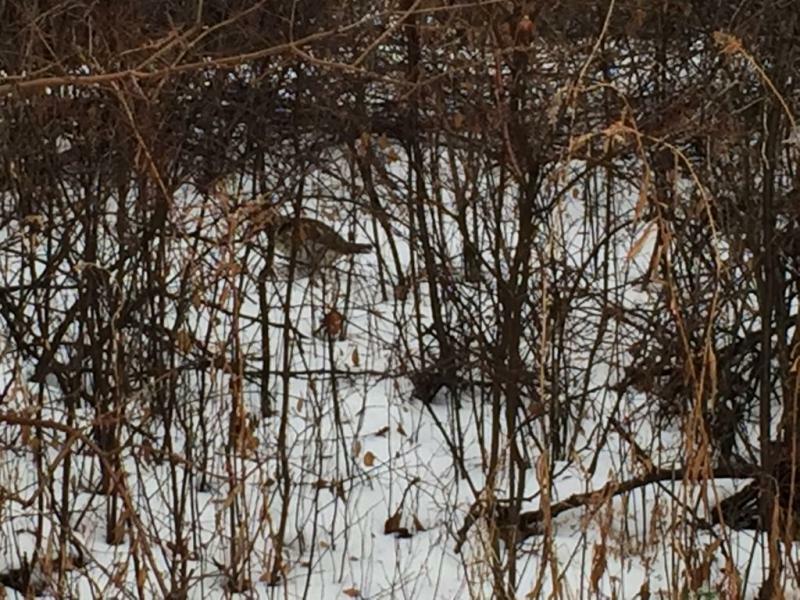 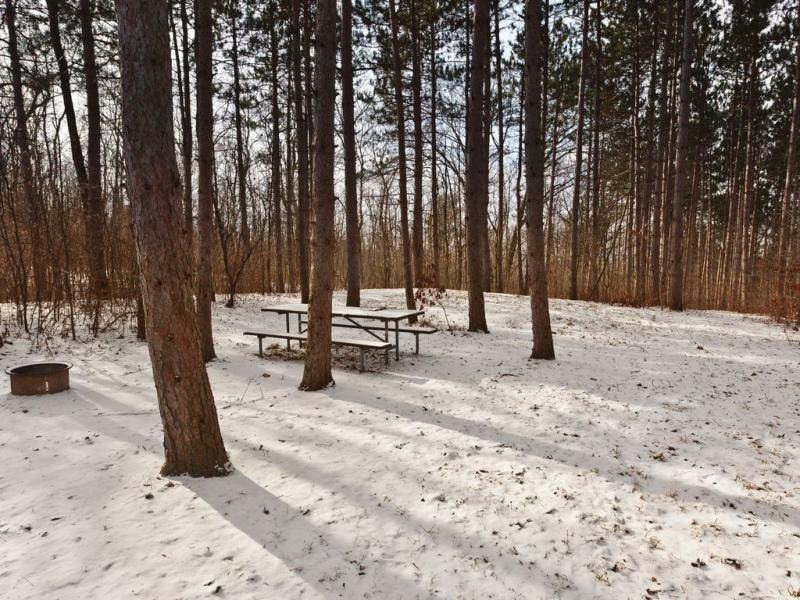 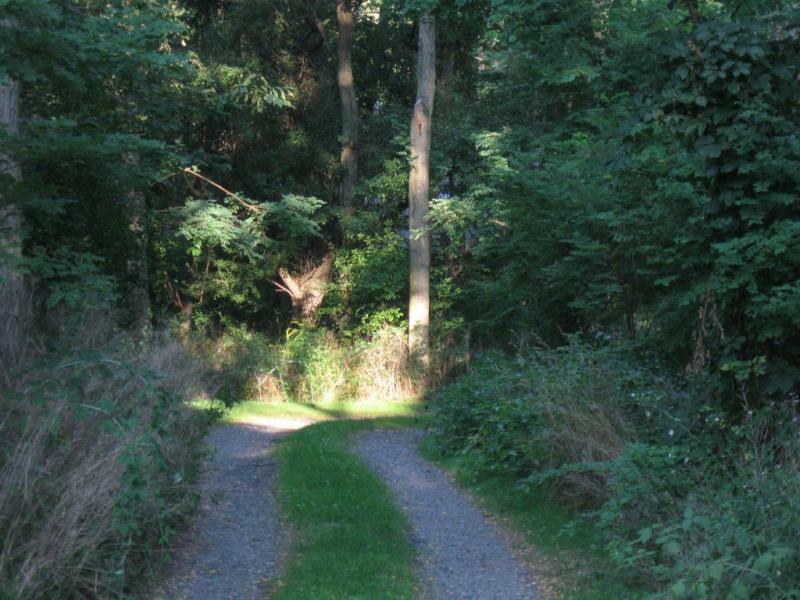 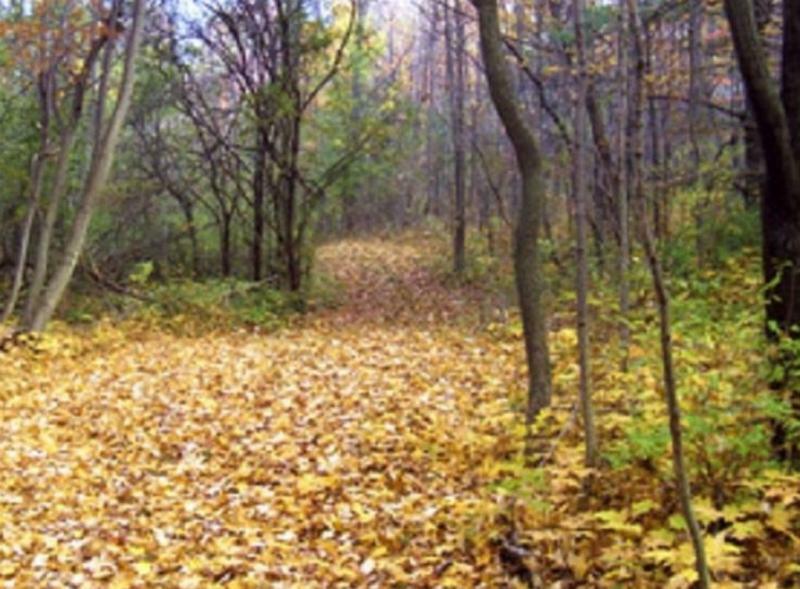 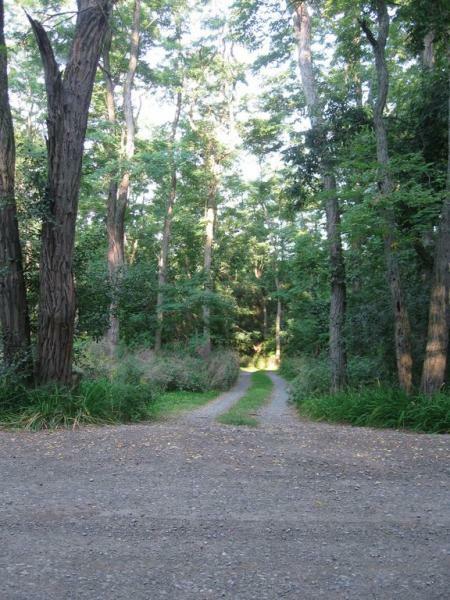 There is also a picnic area located at the lower end of the 90-acre property that you can get to by hiking trails. 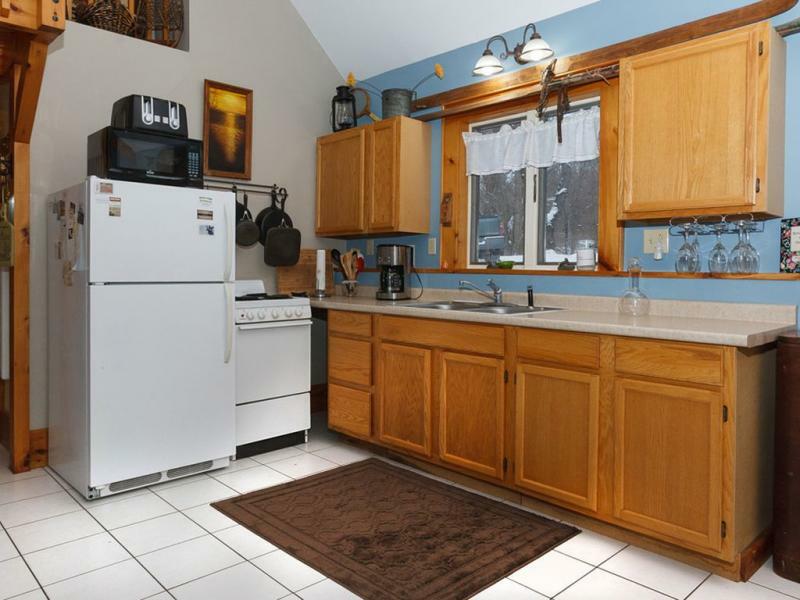 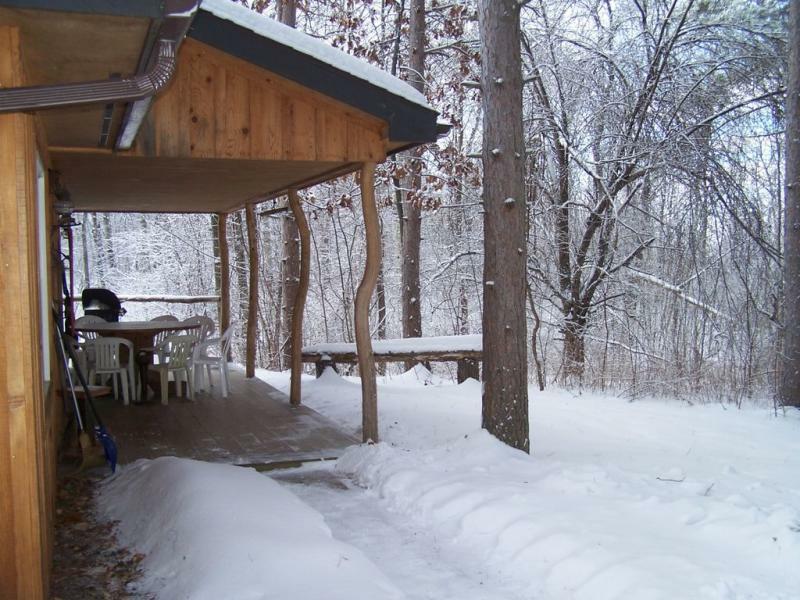 The cabin is located in the heart of the Finger Lakes with close proximity to Penn Yan, Hammondsport, Watkins Glen, 2-3 miles to Keuka Lake State Park, the Finger Lakes wineries, micro breweries, Keuka college, and more. 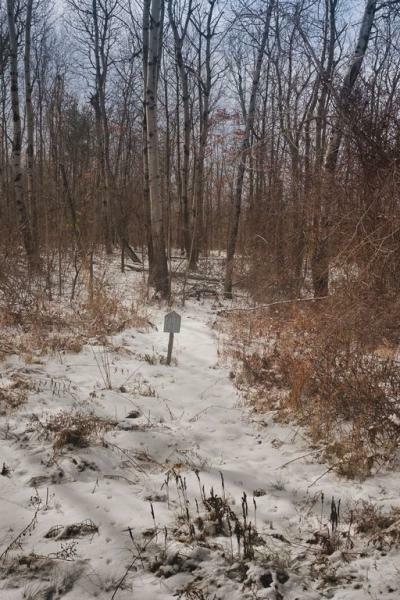 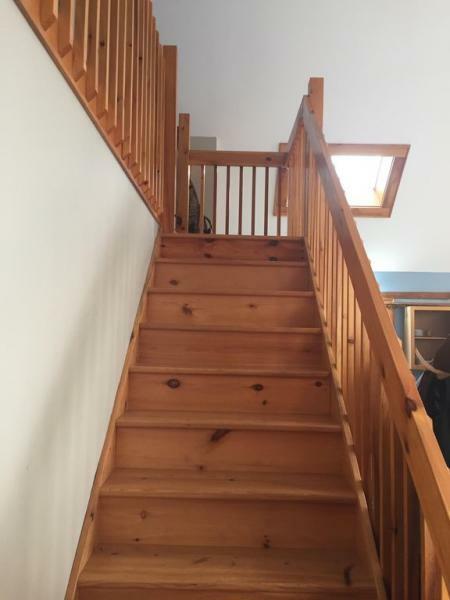 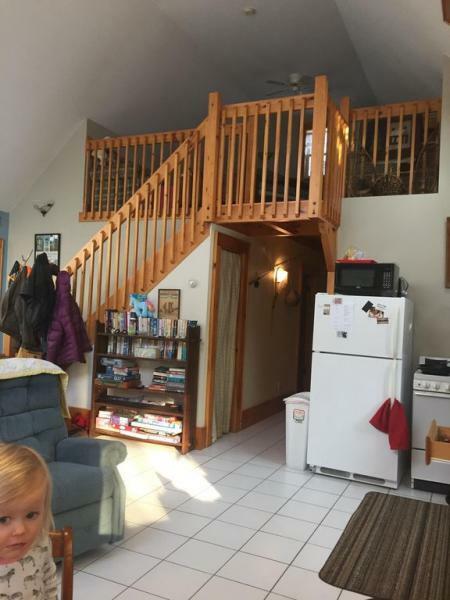 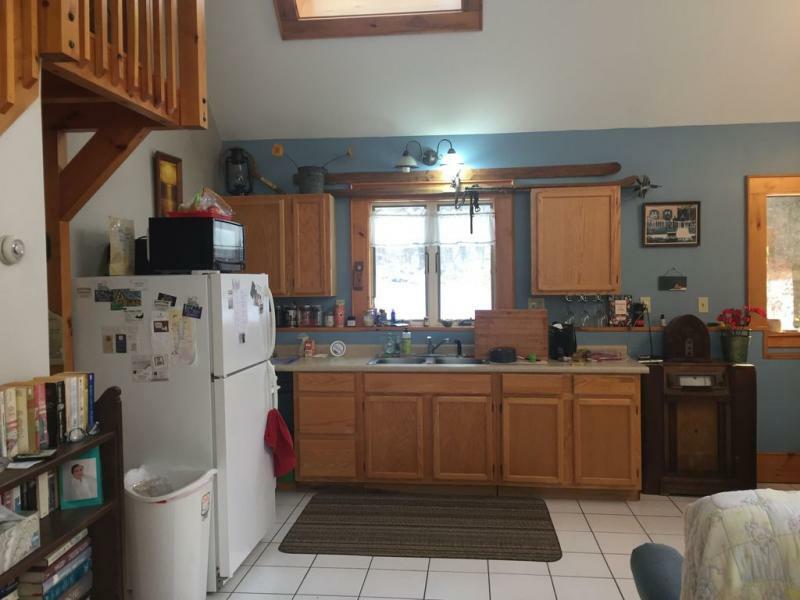 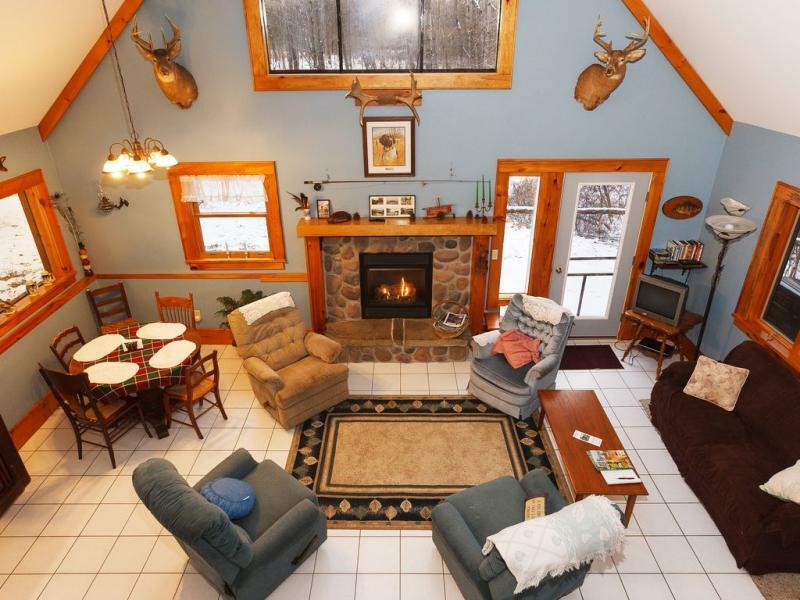 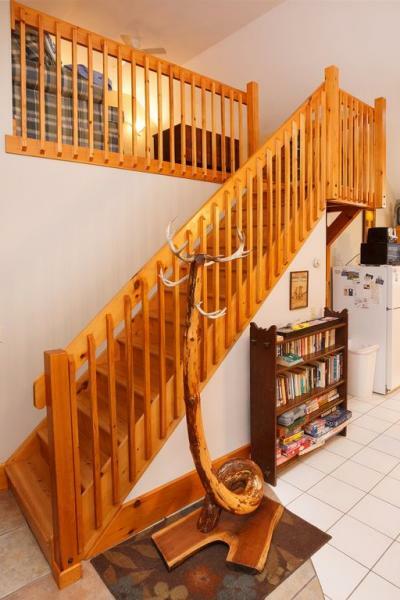 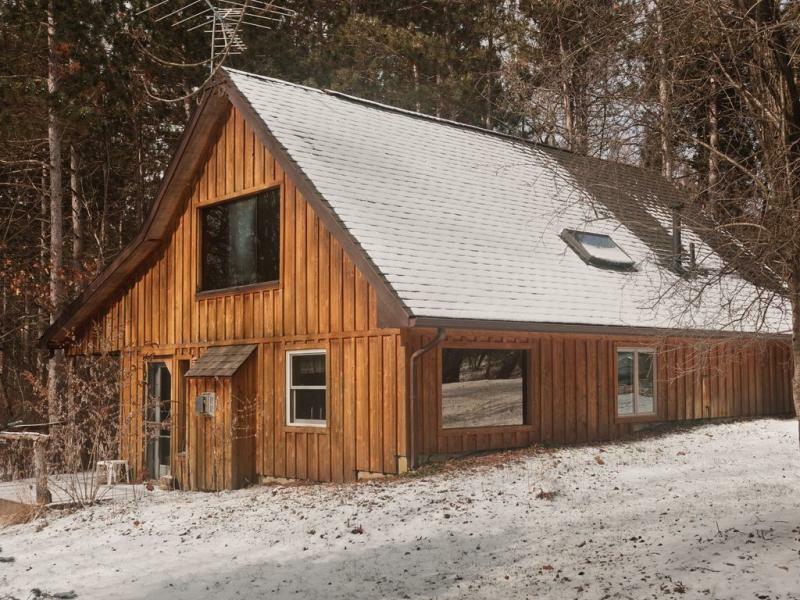 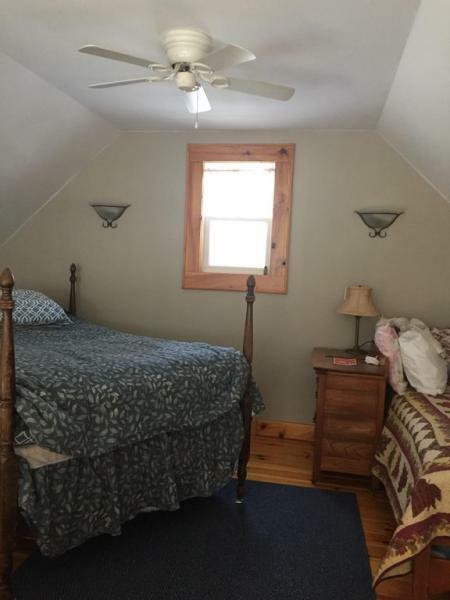 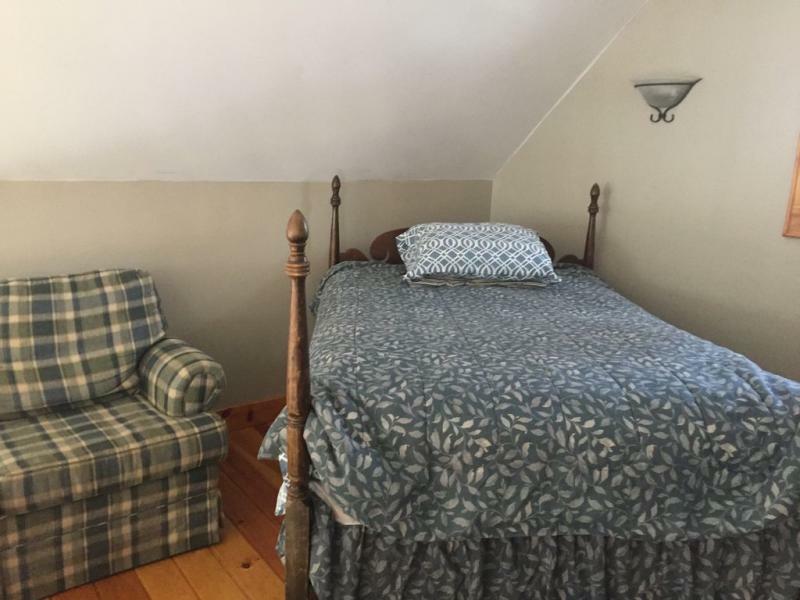 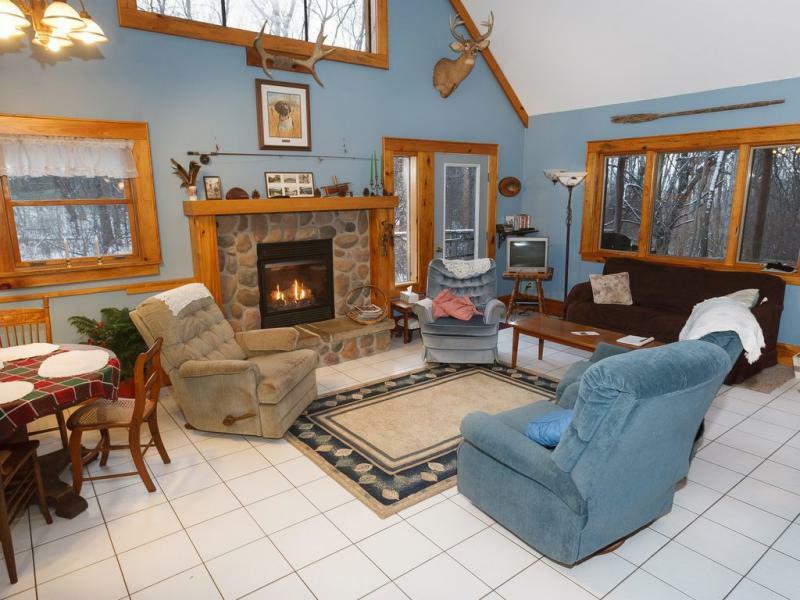 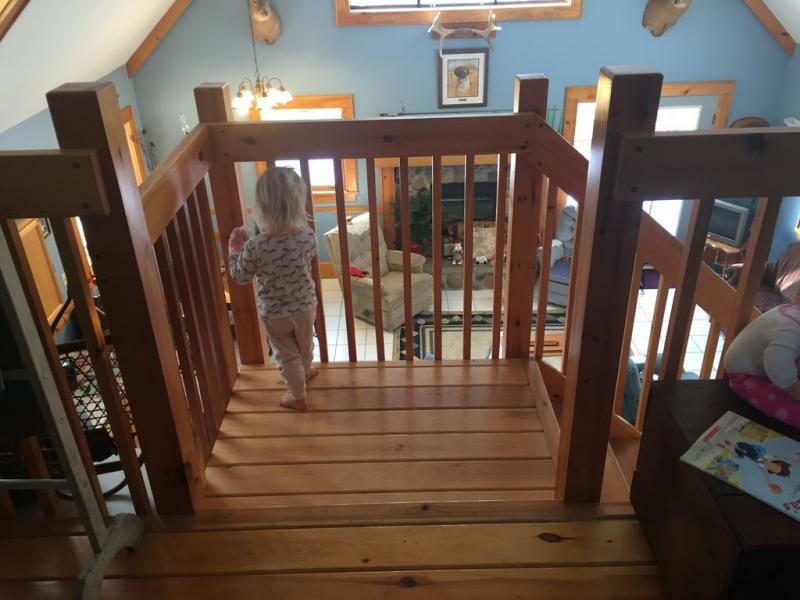 Keywords: Cabin located on Bluff Point secluded in red pines for privacy, within the heart of the Finger Lakes with hiking trails, and close proximity to wineries, antique stores, Keuka Lake State park, Bristol ski mountain, cheese tours, The Windmill, and restaurants. 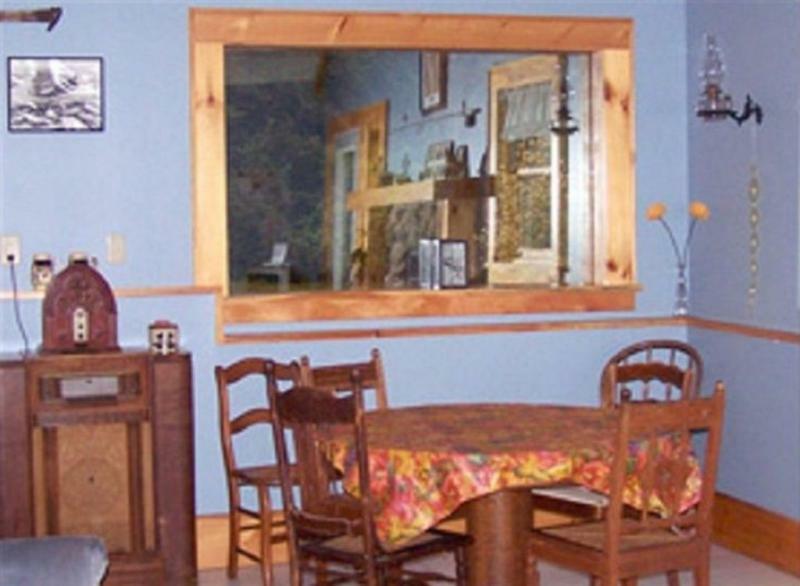 Finger Lakes wineries, micro breweries, Keuka college, and more.